The groundbreaking science fiction classic The War of the Worlds is now available for streaming on Netflix. Stars: Gene Barry and Ann Robinson. The plot: Martians invade a small town in California before beginning their invasion of earth. The bottom line: Producer George Pal's 1953 version of H.G. 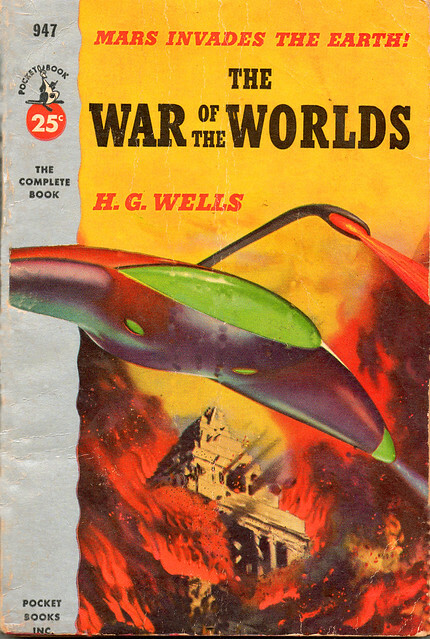 Wells science fiction classic is one of the best films of the fifties sci-fi craze. The special effects still hold up today, especially the stingray-like Martians who are truly terrifying. Pal ratchets up the suspense until the memorable final sequence where humanity's battered survivors gather in a church.